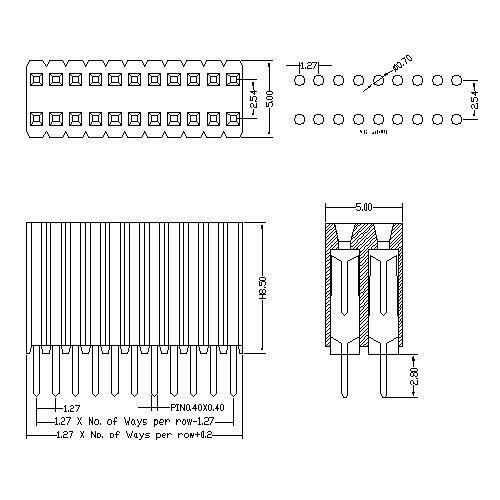 Shenzhen Antenk promoted a 1.27 pitch Female Header Dual Row Straight Type connector. Since the specifications used by different electronic products are not identical, there are also a variety of models for the mother. According to the standard classification of FKMCONN, the product can be divided into 2.54mm, 2.00mm, 1.27mm, 1.00mm, 0.8mm according to the spacing. Five types (other special spacing can also be customized according to needs); according to the number of rows, there are single row mother, double row mother, three row mother, etc. 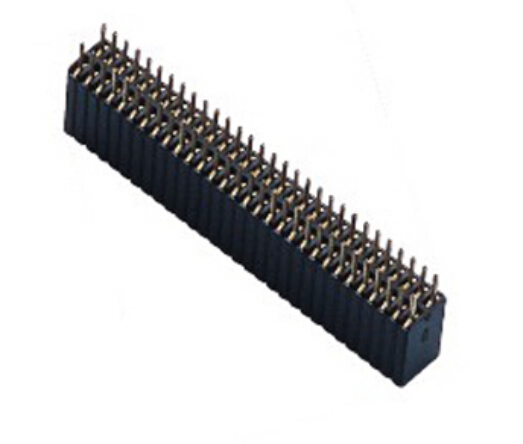 ; according to the package usage, there are patch SMT, plug-in DIP (inline/bend) At the same time, in order to cooperate with the corresponding pin headers, different sizes of the mother-mother can be customized. 3.Plastic High:8.50mm. (Other sizes can be selected). Looking for ideal BTB Straight Type Connector Manufacturer & supplier ? We have a wide selection at great prices to help you get creative. All the 1.27mm Pitch Female Header are quality guaranteed. We are China Origin Factory of Dual Row Female Header. If you have any question, please feel free to contact us.